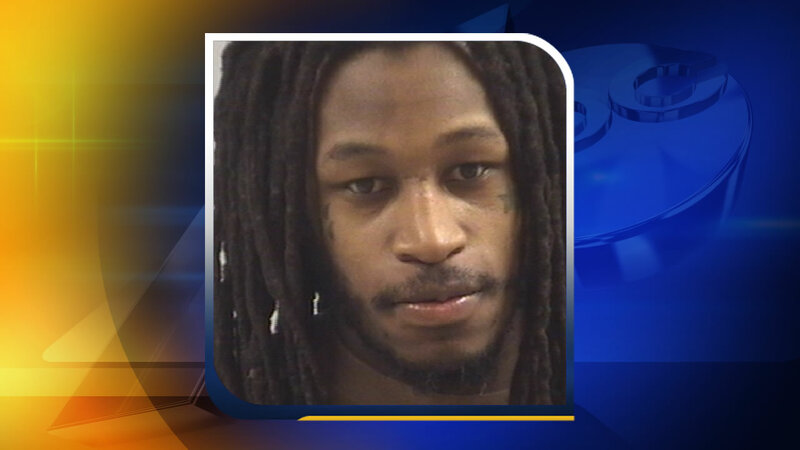 SMITHFIELD, North Carolina (WTVD) -- The Smithfield Police Department has charged a man in a 2015 shooting death. Adolphus Ramon Bryant, 45, died September 21 at the hospital soon after officers found him wounded in the area of Midway Street and Second Avenue. Now, 24-year-old Dontrell Khali McDonald is charged with murder. He was held without bond in the Johnston County jail.